Ships in 13 to 14 business days. The 8206230A Comp. 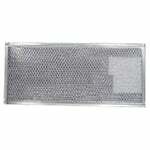 Microwave Air Filter is a compatible replacement for the Whirlpool 8206230 and 8206230A range filters. 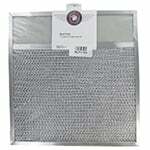 This range hood filter removes common kitchen odors in your air and can be used in ductless range hoods and over the counter microwave ovens. 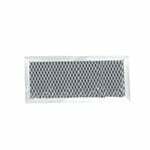 Durability is the key with this compatible Whirlpool range hood filter, which is constructed with an aluminum frame that surrounds a layer of expanded aluminum and polysorb carbon. 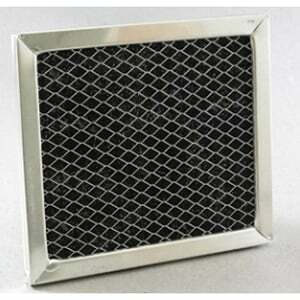 This disposable aluminum range hood filter measures 5 1/8 inches x 5 3/8 inches x 3/8 inches.